DIAMOND SOLITAIRE WITH SIDES - THE DAZZLE OF A COLLECTION OF STONES. 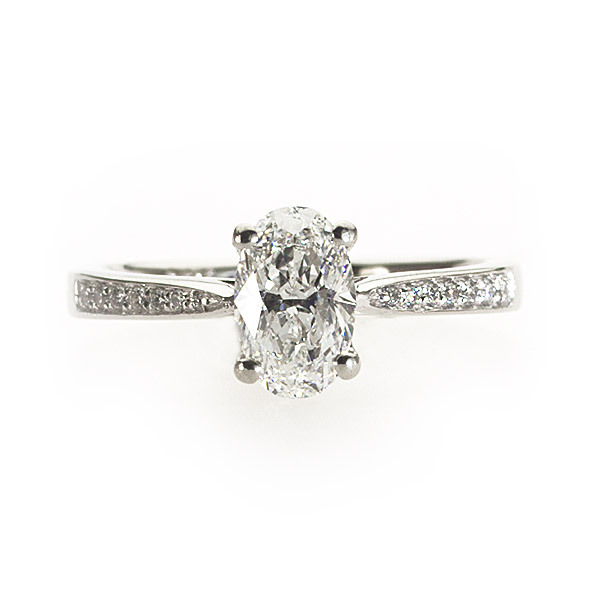 A solitaire with sides ring allows you express your style in a more individual way. 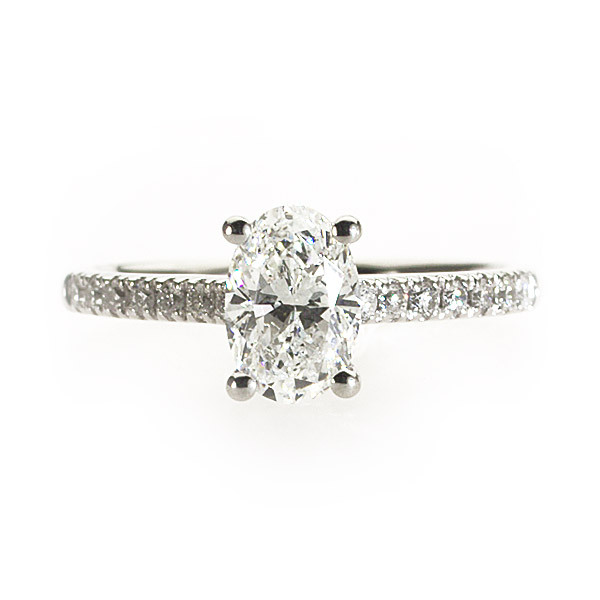 In opting for a ring with more design, you can be more creative and unique with the captivating sparkle extending down the band from the main diamond. There are a myriad of styles to choose from - imagination and budget need be your only limit. Here is a sample of some of my popular solitaire with sides styles to inspire you.